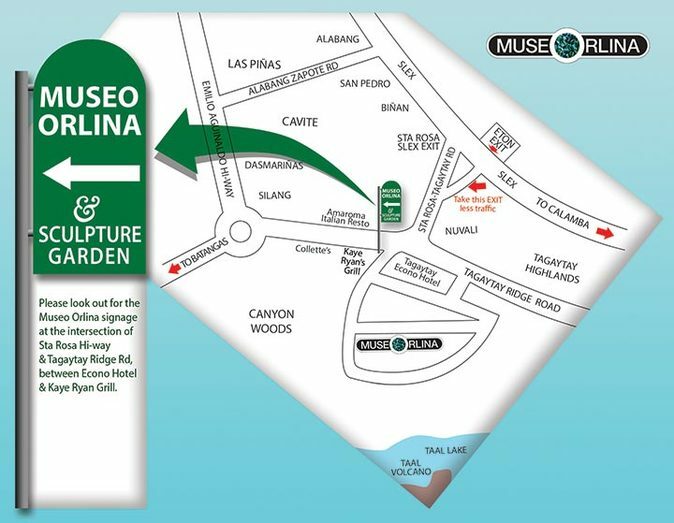 The Museo Orlina Foundation, which consists of a Board of Directors whose select members are experts in their professional fields, oversees the planning of activities and events that further enhance the museum’s role as an artistic center. 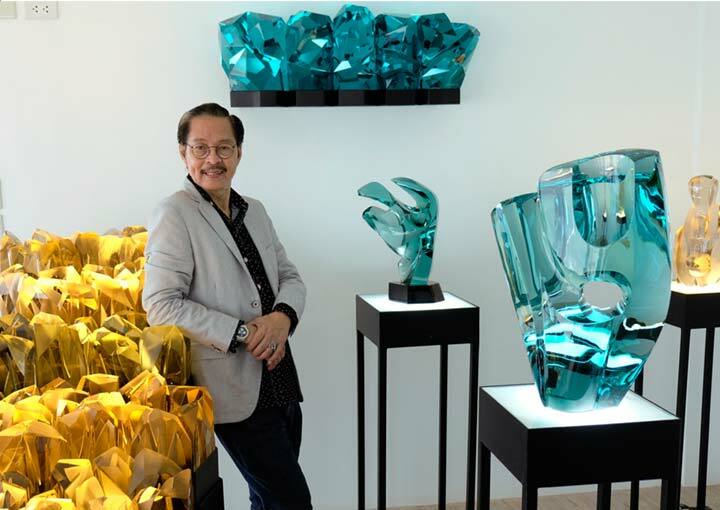 The museum is committed to support and promote public interest, awareness, knowledge, education, understanding and enjoyment of modern and contemporary art (visual art) in the Philippines and abroad. To this end, the Foundation aims to: develop and preserve a permanent collection of original works of art, useful for both research and display; present temporary exhibitions of the highest artistic merit; present educational programs of significant importance; sustain a library and archives for research; and support scholarship and publications of intellectual merit.